This morning, Fumito Ueda appeared in a “fireside” chat alongside Ubisoft Massive’s Managing Director David Polfelt at the Nordic Game Conference. As reported by GamesIndustry.biz, Ueda talked about going back to a more open world environment like that of Shadow of the Colossus after the release of The Last Guardian. I created the more open world of Shadow because Ico was an adventure game set in such a small space – and I spent four years in that closed space. So I wanted to go out into something more open. I cannot talk about the details [of my next project] but… Shadow came out of the experience with Ico, [going] from a closed world to open world. When I completed Shadow, there was a moment where I wondered if I wanted to go around an open world again, and maybe I should go back to a more closed space, spending a more intimate time with something in that space. That became the starting point for The Last Guardian. Now I’ve completed The Last Guardian and spent so many years in that game, maybe I may go back to the Shadow-type environment. What could the genDESIGN team be cooking? Well, we’ve taken a look at some previous interviews Ueda had in the past few years. 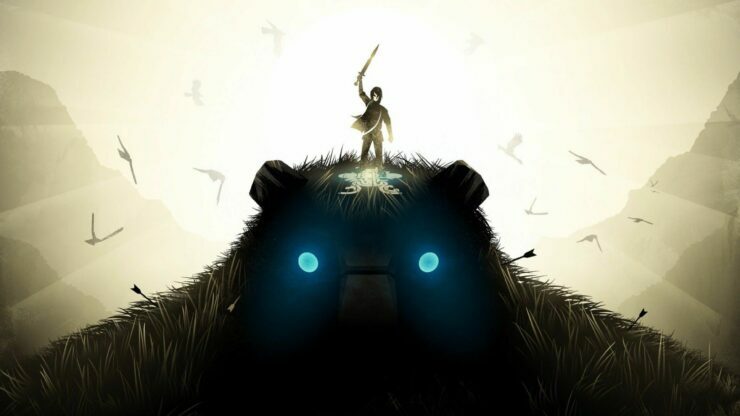 For instance, back in 2015, he told Game Informer that during The Last Guardian’s long development, he did come up with a few concepts for his next game. In between the ups and downs of game development, I’ve spun up a few concepts. They’re kind of on the backburner right now, obviously, because The Last Guardian is the main focus. Once we get this out, maybe I will be able to explore those ideas a little bit further. Most importantly, in October 2009 Ueda said he loves Half-Life 2 and would like to make an FPS at some point. Could we be looking at an open world FPS? It may be a long time before we can definitively answer this question. Still, it’s practically guaranteed that Ueda’s next project will be available for Sony’s PlayStation 4, given his previous history with the company. However, genDESIGN is a fully independent studio after all and gamers can certainly dream about the game launching on other platforms like Xbox One, Nintendo Switch, and PC alongside PS4.